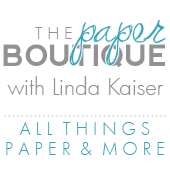 The Paper Boutique: Simply Organized! Welcome to Simply Organized! Every week or so, I showcase blogs, websites, or posts that provide innovative approaches to organizing and designing your craft space as well as other areas in your home. 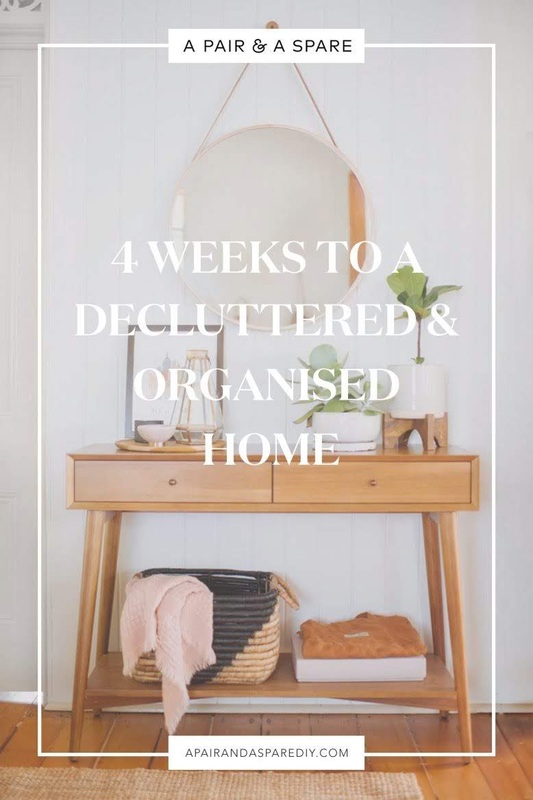 Be sure to check out A Pair and A Spare for a simple guide to decluttering your space in four weeks. I love how Geneva made this guide to help us get even more organized. 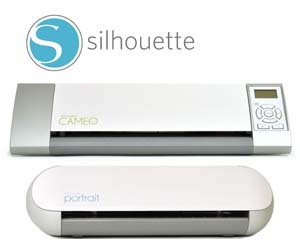 Amazing post, thank you for sharing! Thanks a lot for this amazing guide.